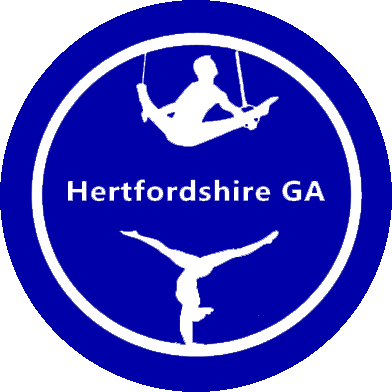 The young recreational gymnasts that start with the club are encouraged simply to enjoy the use of the equipment that we have and to work their way through the Sapphire badge system. As they become more skilled, the children are allowed to increase their hours in the gym to improve further their work if they wish but they do not have to as the child who only wishes to participate for the exercise is also most welcome. There is also a disability group which trains once a week with our special needs coach and uses balls and soft play equipment to help improve their co-ordination and balance. Sapphire also provides sessions for adults and the gym is available for parties at the week-end and the details are on the classes' page. There are over forty coaches employed at Sapphire, five of these are full-time and the rest are employed on a sessional basis. 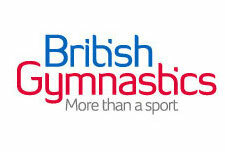 Many of the coaches are former gymnasts and are both highly skilled and dedicated and more information about them can be found in our coaches' section.